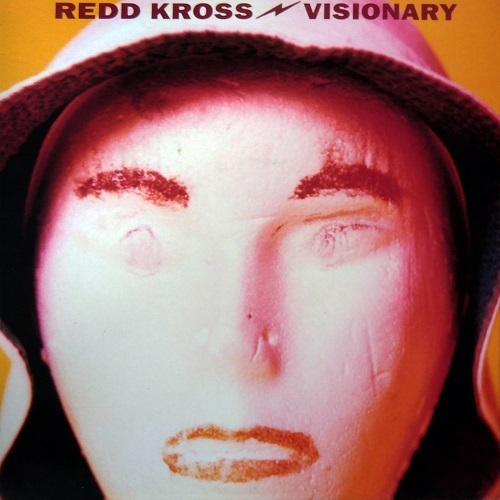 Redd Kross - Visionary ! 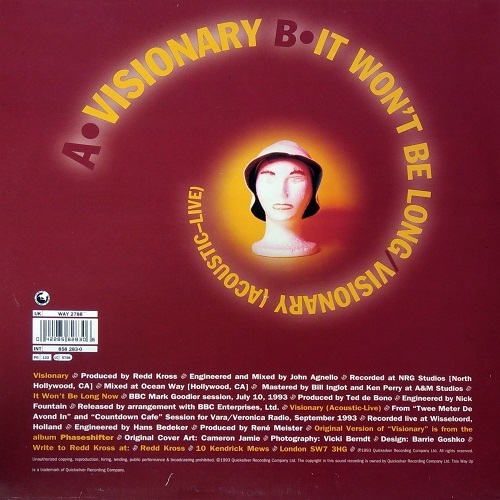 Third and last extract from the 'Phaseshifter' era, we have the 'Visionary' EP from 1994, and the extended Canadian version of it. 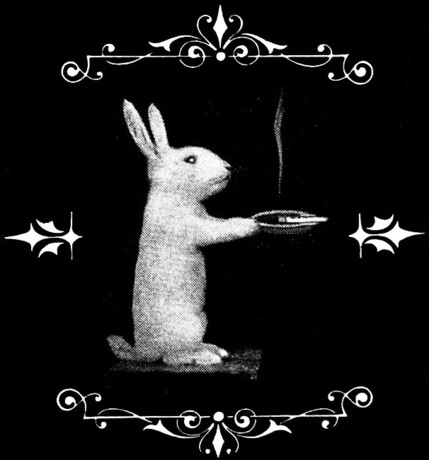 The title track has a metaly riff and has big harmony vocals from the McDonald brothers, totally addictive! 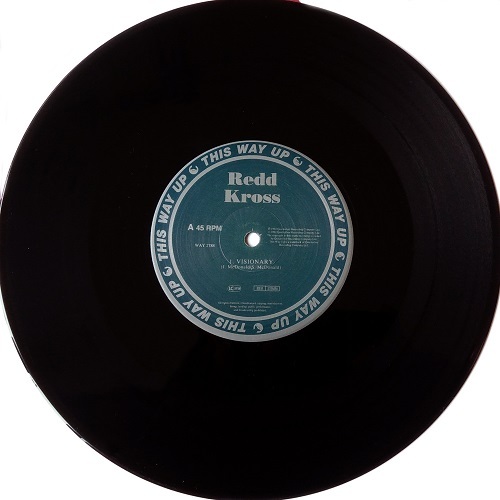 On the B-side are a nice cover of The Beatles “It Won't Be Long” as performed the Kross way, and a charming live acoustic version of “Visionary” from a radio session. 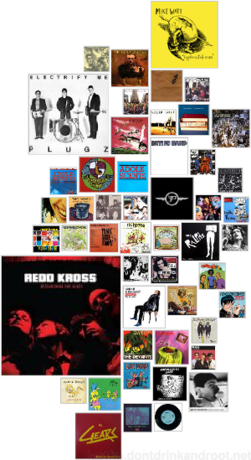 Ce EP sortira peu après sa version CD canadienne étendue, mais où il manque la superbe reprise des Beatles "It Won't Be Long", façon Redd Kross bien-sûr. Sa version acoustique issue d'une session radio est d'abord étonnante, puis finalement charmante. Enjoille! Same Rip specs as usual, now you killed the superstars of punk!